We talk about the latest news and what we’ve been up to (:43). Zack’s started playing No Man’s Sky in addition to Overwatch and wants people to get behind his shield (find him on Playstation at SuperUunnko). He has actually been doing some anime watching (Soul Hunter) and other watching (Cadillacs and Dinosaurs). Then Air fills us in on Kodansha’s rescue of Pumpkin Scissors (24:08), the return of Iron-Blooded Orphans (30:27) and tries to talk about the Fall anime Kiss Him, Not Me! but instead ends up talking about fujoshi and Kuroko’s Basketball (33:00). There was no JUMP this week but Air checked out the free chapter of a new series Astra Lost in Space (53:08). This somehow devolves into talking about Pu, Air’s cat. 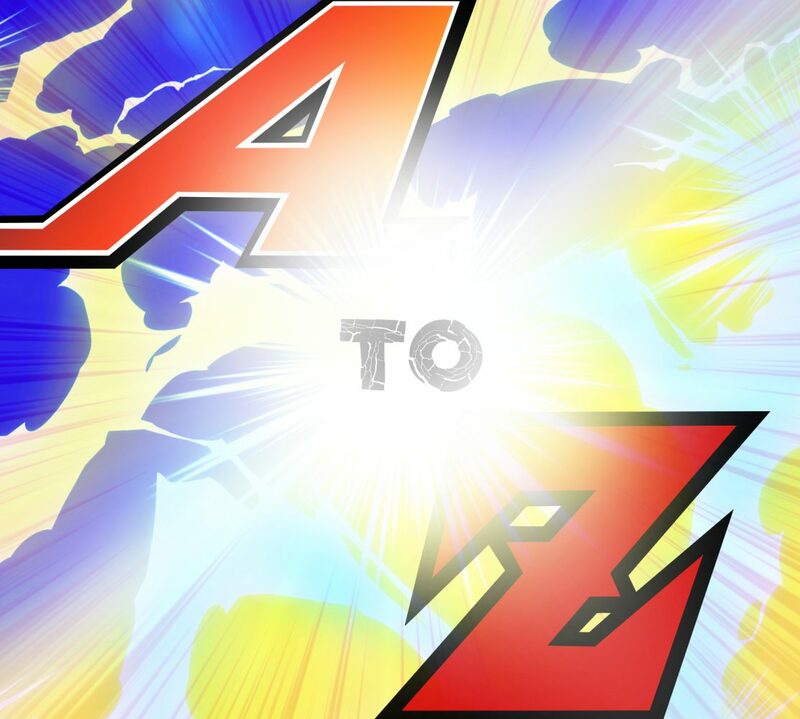 During the Mailbag Segment (1:00:00) we discuss listener tanukiballs’s comment about z vs zed (and then vs zeto). Somehow this leads us to our most un-pc podcast ever. Air debuts her new segment Voice Actor Corner! (1:07:44) Thanks to fujinsei.com for the post about Hiroshi Kamiya. This segues into a discovery about Arakawa Under the Bridge. After a(nother) distraction about KuroBas and then Naruto, Air presents New Release Tuesday (1:23:38). Again, we get off-topic and start talking about The Boy and The Beast (1:36:47), The Wind Rises, and the dreaded F-word. Zack just can’t let it go. Zack presents Zack’s Lesser-Known Classics. (1:46:00) Don’t ask how this ended up as a discussion about the Fraggles on crack. We were supposed to wrap up but instead got distracted talking about Gurren Lagann, voice casting, and live action. (2:14:06) How did we end up on Cowboy Bebop and Evangelion? And drag queens? !